Every corner of the world has tourist attractions so awe-inspiring and magnificent that they should be an automatic addition to one’s bucket list. However, many great visitor attractions across the globe cannot be enjoyed fully by people in wheelchairs, as these might be too tall or do not provide for disabled access. 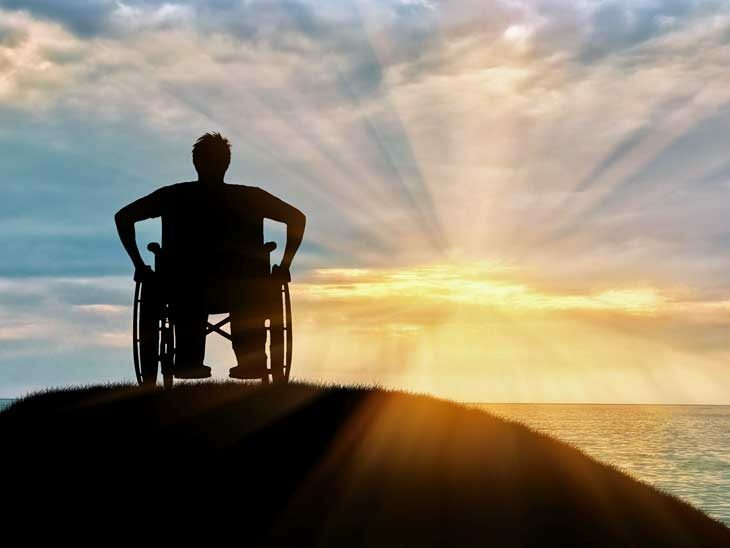 It is a great shame that being in a wheelchair would preclude someone from visiting a tourist attraction, especially when it is one that they would enjoy immensely, but thankfully there is no shortage of attractions which have been constructed or are operated so that wheelchair-bound tourists are not excluded. Home Healthcare Adaptations (http://www.home-healthcare-adaptations.ie/stairlifts-dublin/) produced the storymap below which highlights nine of the most wheelchair-friendly visitor sites in the world, spanning the globe from the west coast of the USA through Europe and all the way to Australia. It incorporates natural attractions as well as modern, human-made visitor sites and the selection is diverse enough to appeal to all tastes. Some of the attractions listed are very well known throughout the world, while others will seem unfamiliar but provide no lesser satisfaction for tourists in wheelchairs. Take the time to navigate the storymap to see which fantastic tourist attractions have gone the extra mile to accommodate wheelchair-bound visitors. Do you have more tourist attractions that are wheelchair friendly? Please share in the comment section below or via email, on Twitter, Facebook , Instagram or Google+.